According to Joe Perry, guitarist for Aerosmith, a combination Tyler’s lack of communication, injuries, and addiction to painkillers have plagued the band for some time now. 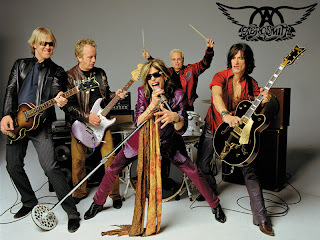 Under the direction of their current manager, Aerosmith began approaching other possible singers, such as Billy Idol and Chris Cornell. But, according to Billboard magazine, when Miller found out about these actions, he sent a letter to the band, asking them to “immediately cease and desist from engaging in acts and conduct to the harm and detriment of your own client, Aerosmith, and our client who is one of its members.” Miller then threatened legal action should the band decide to officially replace Tyler. If this happens, a heated and lengthy battle could erupt over this valuable trademark.